Alpena — One local organization came to the rescue, helping sentimental gift–givers get creative just before the holidays. 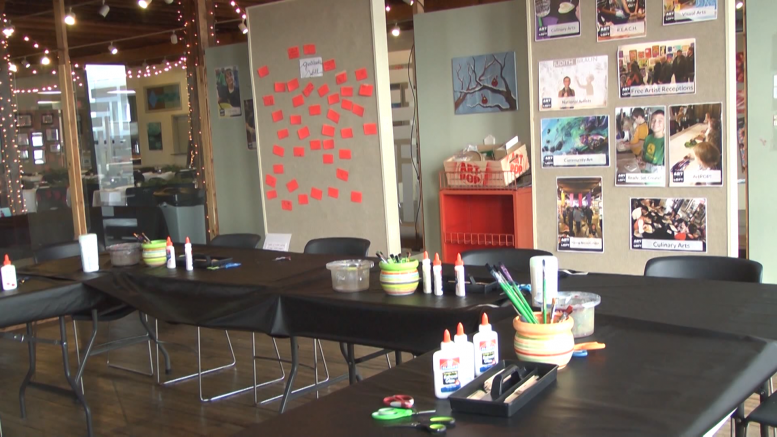 Art in the Loft held its ‘Make and Take’ art class for creators of all ages. Instructors showed participants step by step how to make these simple, but heart–warming ornaments. Education coordinator, Amanda Kuznicki, says ‘Make and Take’ is about relaxing and bringing families closer together. The gallery also offers a variety of classes throughout the year, including step by step painting, culinary arts and more.